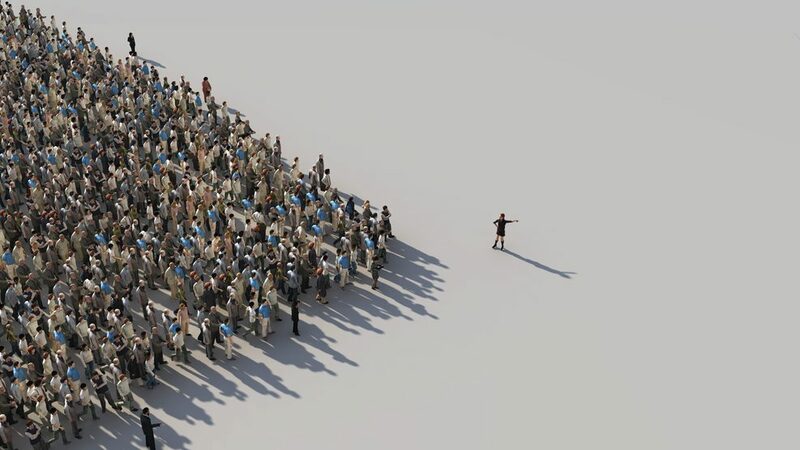 While being a leader has many benefits, the role also comes with tremendous pressure. What are the pros and cons of being a leader? How can organizations support their leaders to cope with stress? There are plenty of studies on how leadership behaviours affect followers’ performance and well-being. But, very little attention has been dedicated to the well-being of the leaders themselves. A research study entitled “Is being a leader a mixed blessing? 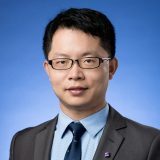 A dual-pathway model linking leadership role occupancy to well-being” by Prof. Li Wendong from the Department of Management at The Chinese University of Hong Kong (CUHK) Business School, has addressed this often-neglected question through an innovative approach. The study was conducted in collaboration with Prof. John M. Schaubroeck from Michigan State University, Prof. Jia Lin Xie from the University of Toronto, and Prof. Anita Keller from the University of Groningen. “A deeper understanding of this question may help organizations support their leaders in their efforts to cope with stress,” says Prof. Li. “It may also equip employees to anticipate the long-term costs of taking supervisory responsibilities and thus make more informed career choices,” he says. “In terms of practical implications, organizations should seek to ensure that their investment in leaders is not compromised by low levels of leaders’ well‐being that may discourage nascent leaders from continuing in their careers as leaders,” he adds. Selecting and grooming employees for leadership roles is a major investment for most organizations. Therefore, to make sure the efforts do not go to waste, Prof. Li also suggests organizations should ensure that their leaders are not over-burdened and have ample opportunities to rest and recover. On the other hand, leaders themselves may consider delegating more to decrease their job demands.